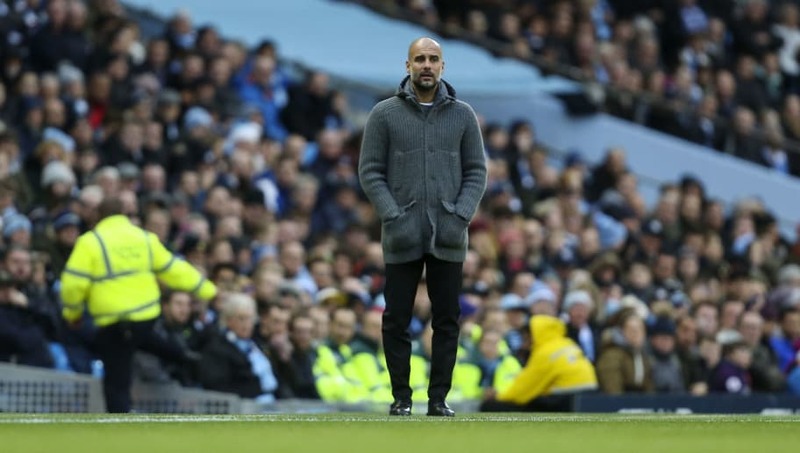 Manchester City manager Pep Guardiola will be pleased with the resolve his side demonstrated in coming from behind to beat Bournemouth 3-1 on Saturday. Their next fixture, on Tuesday night, sees them travel to Watford, who are searching for their first win in five league games. As we enter the month of December, expect to see plenty of rotation to the starting XI that Guardiola picks over the coming weeks. Here is the lineup he is likely to go with for Tuesday night's clash. 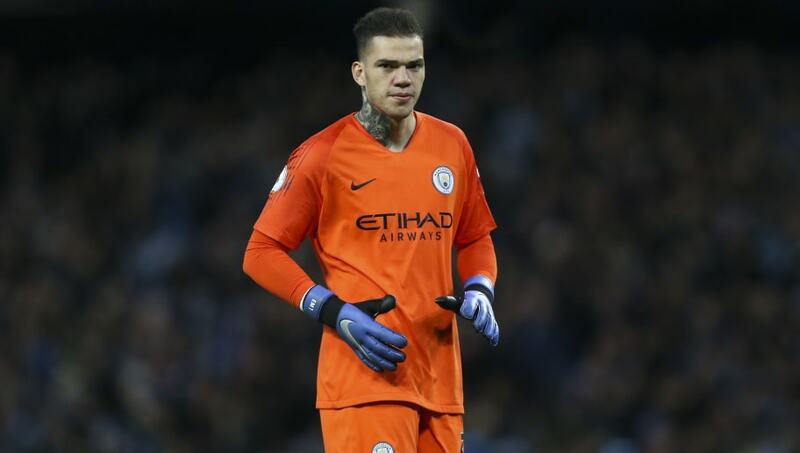 Ederson (GK) - Only his Brazilian compatriot Alisson has kept more clean sheets than Ederson's eight in the Premier League this season. Kyle Walker (RB) - Walker should be fit and fresh to feature against Watford after being rested last weekend, but he will need to be defensively disciplined up against his fellow full-back José Holebas. Aymeric Laporte (CB) - The Frenchman has been mightily impressive in the heart of defence so far this season. Composed and controlled in possession, as well as dogged and determined in the tackle, he is the archetype of the modern centre-back. Vincent Kompany (CB) - City veteran Vincent Kompany could be one of the beneficiaries of Guardiola's aforementioned rotation policy, as he has had to be content with warming the bench for most of the season. Fabian Delph (LB) - Fabian Delph is another player who should be fresh for the trip to Vicarage Road after coming on as a substitute in the win against Bournemouth. 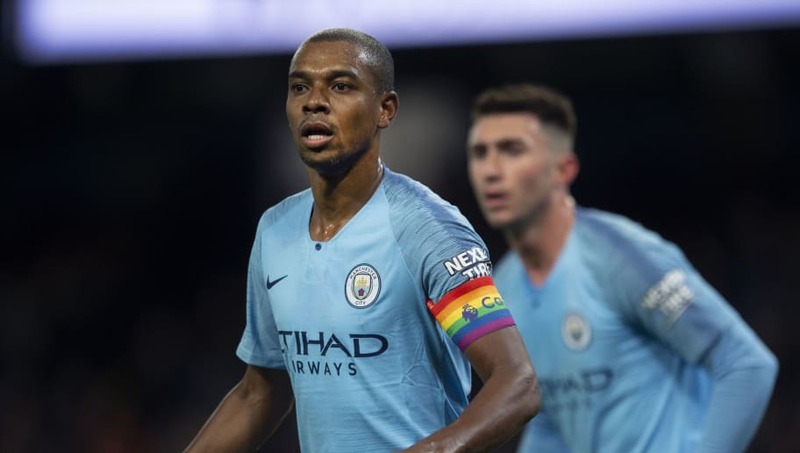 Fernandinho (CM) - The Brazilian's energy and power in midfield is often overlooked in a star-studded City team. Given his importance to the side, expect him to be starting a number of games over the Christmas period. Ilkay Gündogan (CM) - In contrast to Fernandinho, Gundogan has not enjoyed much playing time this season. However, he made the most of his opportunity against Bournemouth and should be rewarded with a second successive start. David Silva (CAM) - Another key player who rested at the weekend, Silva's influence under Pep Guardiola cannot be under-estimated. The Spaniard has revelled under Guardiola's guidance, especially in recent weeks. 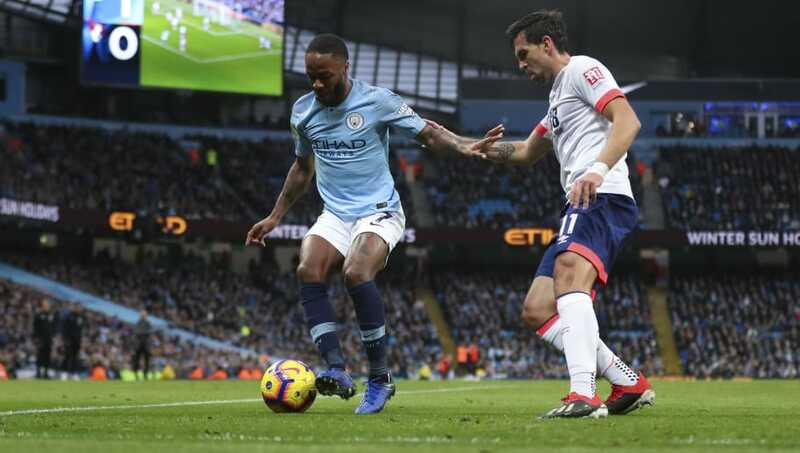 Raheem Sterling (LW) - The young Englishman has excelled in City's charge to the top of the table. He has directly influenced 14 goals in the Premier League so far this season, and will be the danger man Watford are most worried about. Gabriel Jesus (ST) - Jesus is in line for a second successive Premier League start due to an injury sustained by Sergio Agüero. The Brazilian will be hoping to make the most of this, as he looks to press for a place in the starting XI. Riyad Mahrez (RW) - Despite the good form of fellow winger Leroy Sané, Guardiola may be tempted to go with Mahrez on the right flank just to ensure that he fields a fully fresh side against Watford. Ahead of Manchester City's game against Watford on Tuesday night, we take a look at the lineup Pep Guardiola is likely to pick.